Susquehanna Valley Roofing Services Inc. is a Full Service, Fully Accredited Commercial and Residential Roofing Contractor serving all of Central Pa.
Our expert roofers specialize in the installation and maintenance of EPDM, TPO, PVC, Modified Bitumen, Metal, and Shingle roofing systems. Contact us with any needs regarding Wall Panels, Skylights, Roof Repair or Replacement! Your roof system is the first line of defense from the elements. Allow our team to maximize your roof's life expectancy and minimize operational costs and prevent costly damages. 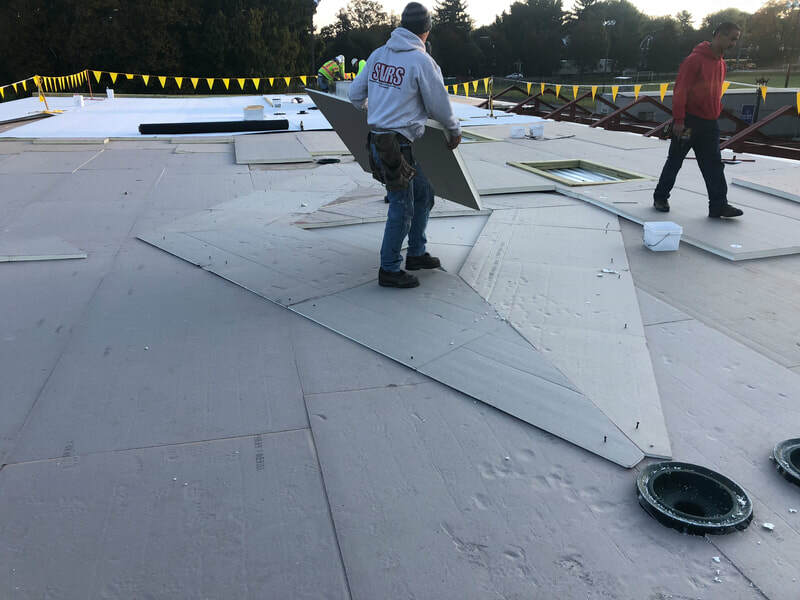 "Susquehanna Valley Roofing Services was formed by two men with a vision and a set of core values that we still continue to meet today. 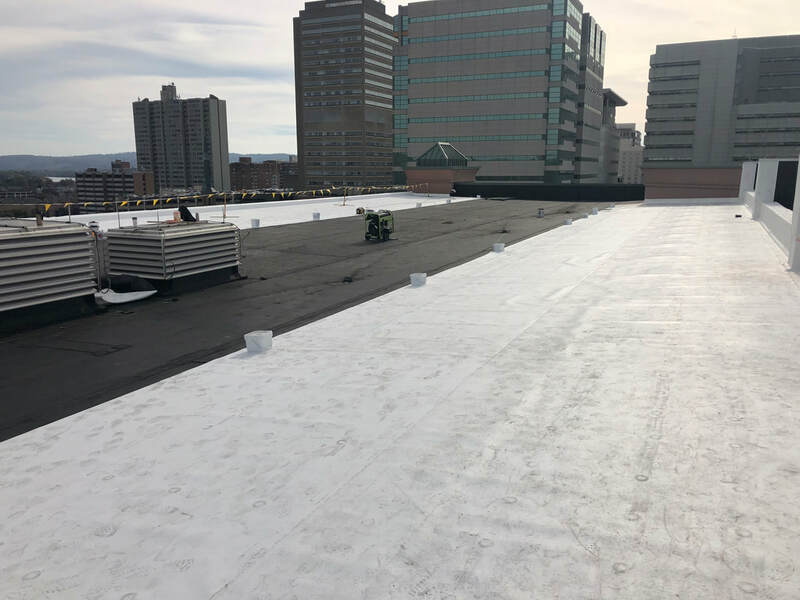 We are focused on delivering quality work using quality material while following strict safety guidelines and building long lasting relationships with our customers. 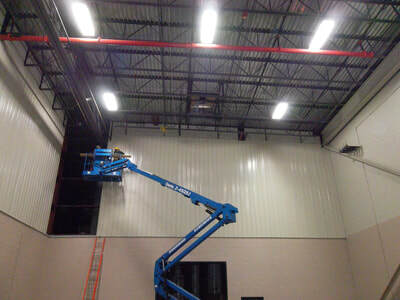 Our employees are factory trained on the latest products and installation techniques to insure that a quality product is delivered on every project. We have not wavered from our core set of values, from our residential customers to our corporate partners we continue to serve them with the highest standards and values that you deserve."